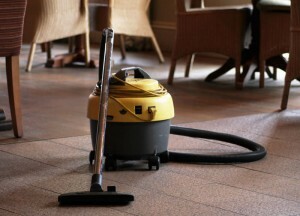 We believe that we provide an extensive range of cleaning services that cover the majority of cleaning sectors. RCS is constantly diversifying, promoting and exploring new methods and technology within the cleaning sector. In other words, our machinery can do anything that involves cleaning. So, if there is a service that isn’t listed on these pages, give us a call anyway! We are based near Birmingham in the West Midlands and cover areas in England and Wales. We can always tailor the job to suit you!